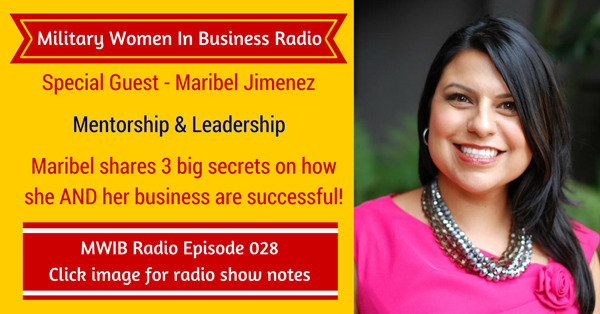 Maribel Jimenez is an international speaker, bestselling author, and marketing mentor. 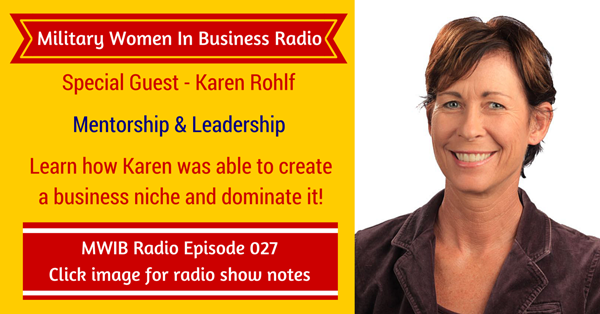 She is founder of Creative Solutions Consulting, the New Superwoman community, and co-founder of Bake Your Book mentoring and her newest brand Your Dream Launch community. She works with Entrepreneurs, Coaches, and Consultants teaching how to launch to 6 & 7 figures with successful product and program launches.